Years of planning, months of construction and weeks of anticipation led to the most exciting announcement Hotel Belmar has released in recent times. We are proud to unveil the newest addition to the Hotel Belmar property, the Nicoya Suites. 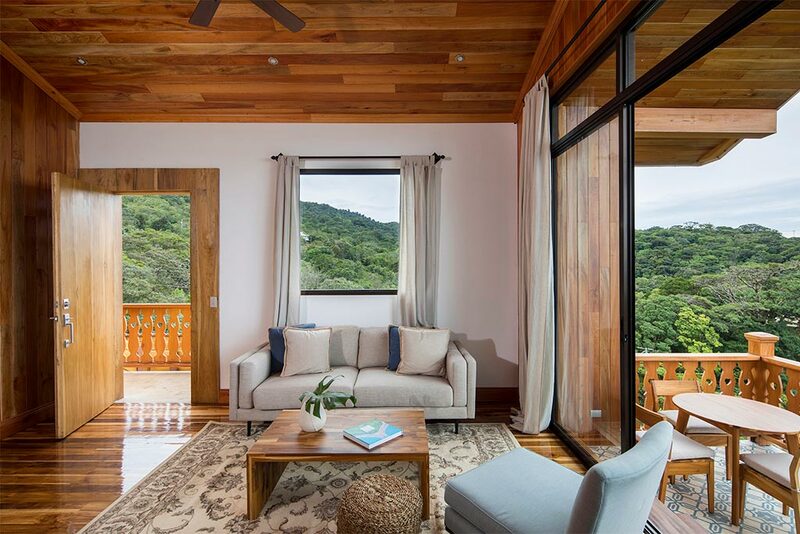 Perched atop the highest peak of our lush cloud forest property, these new suites take Costa Rican eco-luxury to the next level. Designed by renowned architect Diego Van der Laat, the Nicoya Suites will not disappoint. The 100 square meters feature hardwood furnishings, floor to ceiling windows, king sized bed, lounge area, writing desk, and private bar. 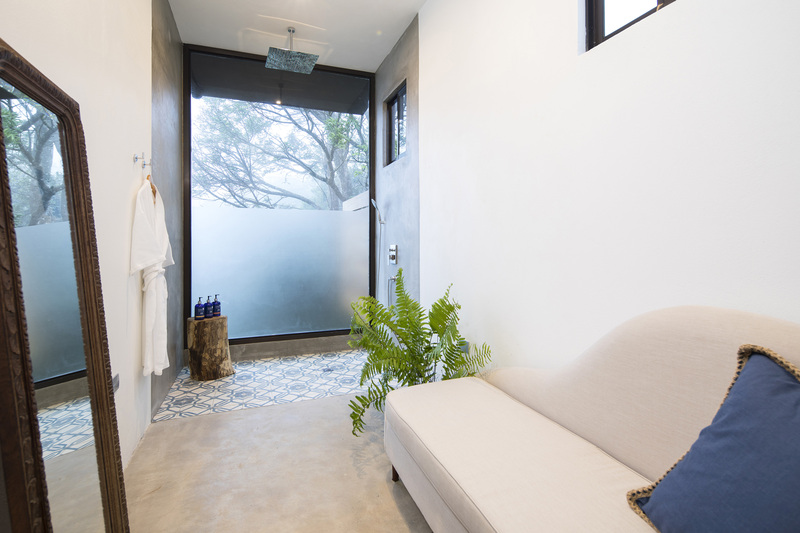 The spa style bathroom includes a forest view shower, small indoor garden, double vanity and small sitting area. Finally, each suite comes complete with a 25 square meter terrace, where relaxing on the day bed or soaking in your private whirlpool jacuzzi is encouraged while taking in the natural wonder all around. 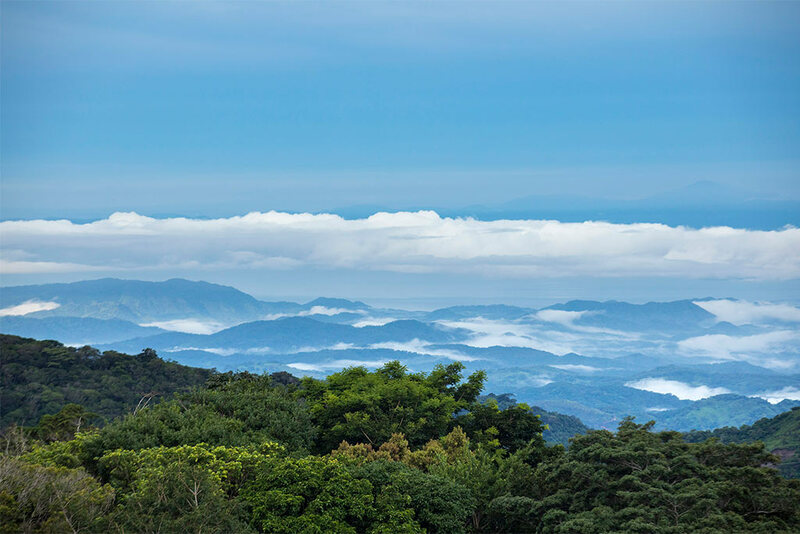 Each suite offers the most spectacular view in the area, spanning 270 degrees from the lush and lively cloud forest reserve to the Nicoya Peninsula, where these suites take their name. Watch the sun set over the Pacific while in the comfort of the most exclusive, secluded and splendid suite that Monteverde has to offer. It is with great honor, gratitude and excitement that we introduce the Nicoya Suites to the world, and we are eager to serve you when you visit Hotel Belmar soon!